Today I had the opportunity to appraise a copy of Harper Lee’s only published novel, “To Kill A Mockingbird”. I thought it might be fun to look at where the values on signed copies are today and what the future looks like for the book for collectors. 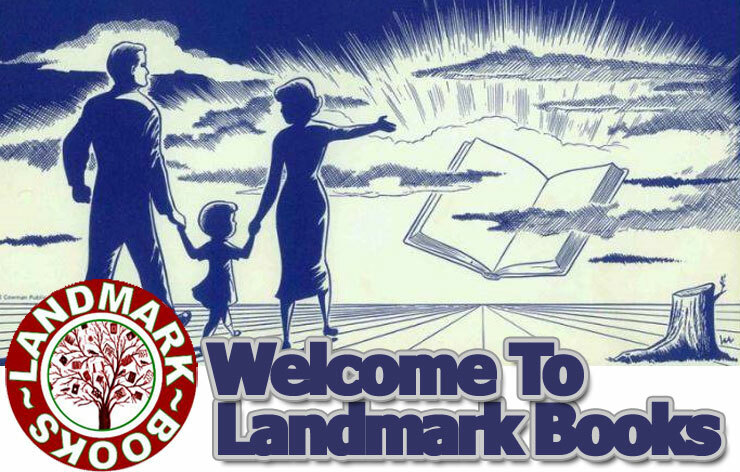 First published on July 11th, 1960 by J.B. Lippincott & Company the book was an immediate best seller. In 2011 the book has sold over 30 million copies worldwide and remains on active reading lists in schools and book clubs. It is also one of the most banned books as well for its racial content. 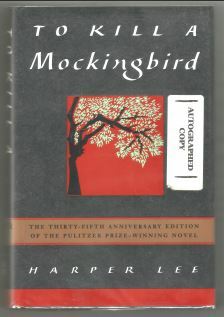 “Mockingbird” was awarded the Pulitzer Prize for Literature in 1961 and in 1999 it was voted the Best Novel of the Century by Library Journal. On the current market a signed true first edition of “To Kill A Mockingbird” in very good to fine condition retails from $37,000 to $15,000. There is also a signed Advanced Reader’s Copy on a reputable book search company for $16,000. Copies in lower grade condition can be had for below the $3,000 mark but will not appreciate in value as fast. For those looking for a more affordable copy signed, these copies of the 35th and 40th Anniversary Editions can be purchased for between $2,000 and $700 depending on printing and condition. These will never reach the values of the true first, but will continue to increase in value over time. It is also important to purchase your signed books from a reputable bookseller, beware of forged signatures.